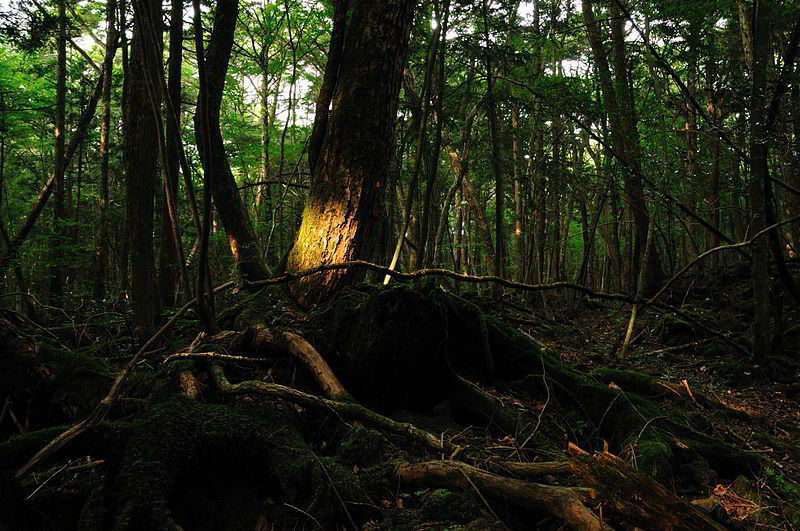 Located in the shadow of Mount Fuji, Aokigahara is a dark forest surrounded by haunting memories of all those, who have committed suicide here. It is the second most popular location in the world known for its high number of suicides. It is known as The Perfect Place to Die and it surely is the most eerie location you would ever visit in your life. One step into this forest and you feel like all the spirits are surrounding you; the skeletons and skulls surely prove the existence of those, who haven’t crossed to the other side successfully, yet. 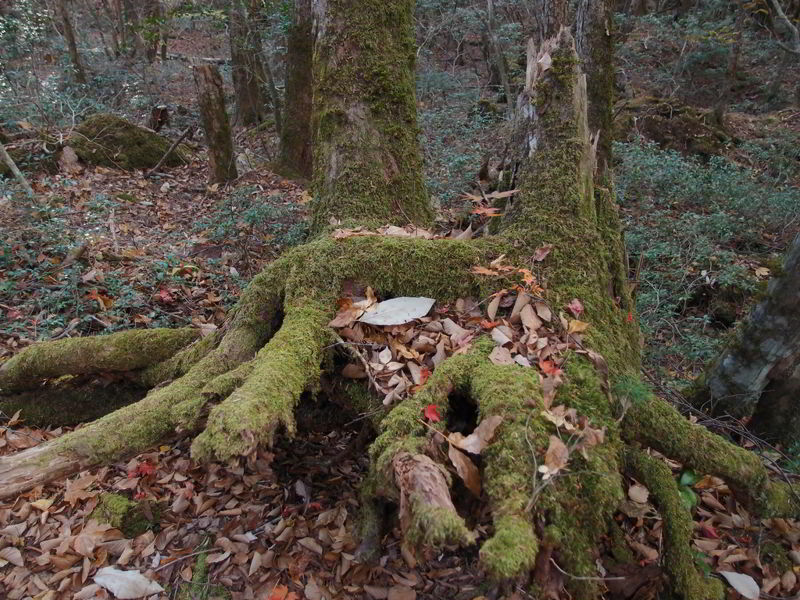 Right from the 1950s, the Japanese businessmen have visited this forest and 500 out of them have never come out of it. The number increases by 10 or 30, every year. The most shocking thing is that lately, the number has increased even more; 78 suicides were recorded in the year 2002. 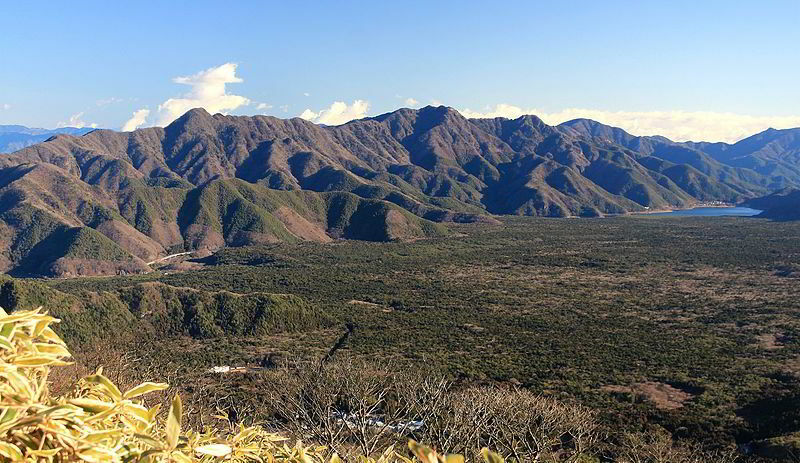 According to the Japanese spiritualists, the suicides committed in this location have filled the trees in this forest with negative energies, due to which a lot of paranormal activities have been recorded. All those, who try getting into this forest, are unable to escape from it due to these energies. What complicates the matter more is that this forest has rich deposits of magnetic iron, which is quite dangerous for its volcanic soil. Yearly, around 70 corpses are found by the volunteers, who take care of the forest by cleaning the woods. Most of these are found in the thick woods. Next articleMeet Yareta, A Plant That’s 3000 Years Old!